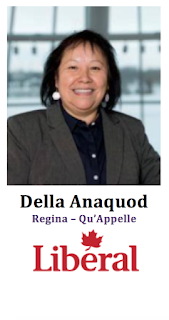 Della Anaquod is of Saulteaux, Cree and Dakota ancestry and is a member of the Muscowpetung First Nation. 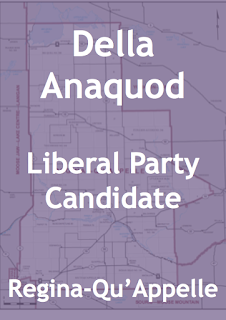 She is the Liberal Party of Canada candidate for Regina – Qu’Appelle. Dean of School and Academic and Career Education at Saskatchewan Polytechnic; Dean of Enrolment Management at Saskatchewan Indian Institute of Technologies, where she was also a Instructor, lecturer and course development and curricular writer. -She was the Dean of Student Services at the First Nations University of Canada (SIFC), where she was played a leadership role on Board of Governors - including being the Chairperson. Della was also sessional lecturer and academic assistant. 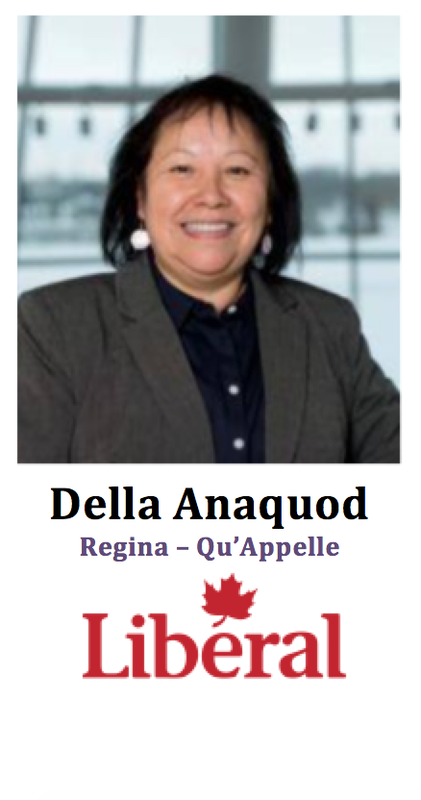 Her background includes teaching posts in the business management field and the law course for the Aboriginal Financial Officers Association of Canada. -Della has been the Regional Manager for the Canada Mortgage and Housing Association. She has previously served as the Board President for the Saskatchewan Aboriginal Literacy Network. She also worked for the Office of the Treaty Commissioner. 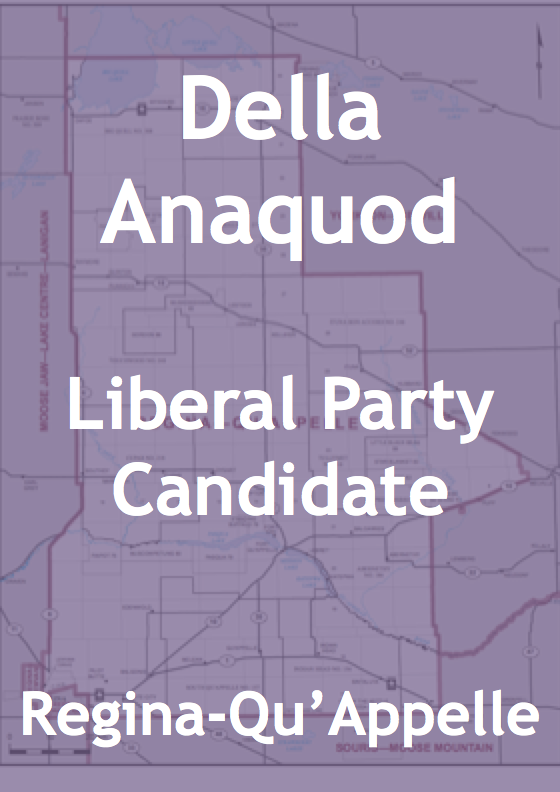 -She has an impressive educational background that includes Bachelor of Administration from the University of Regina, a Bachelor of Arts in Indian Studies and Economics from the First Nations University of Canada, a Juris Doctor from the University of Saskatchewan, a MBA in Executive Management Education Administration from Royal Roads University. - The riding changed very little as a result of the 2013 electoral redistribution process. 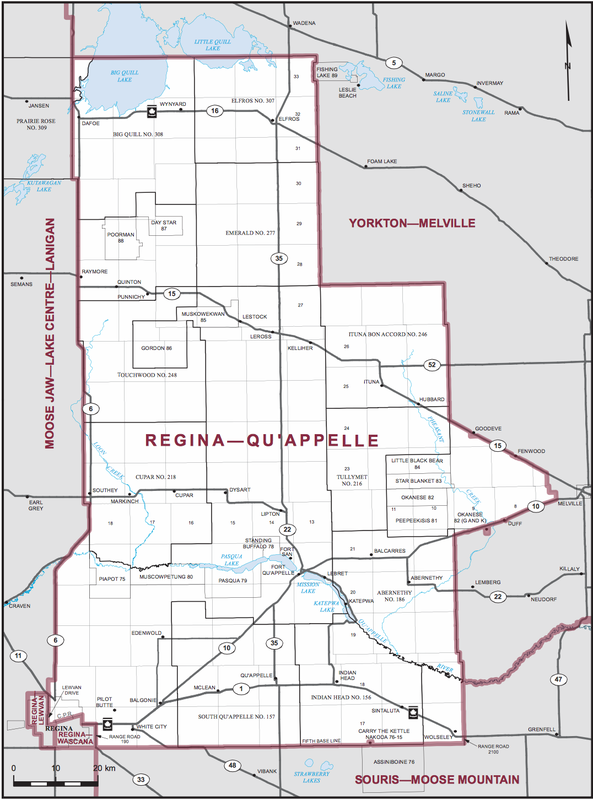 It includes the northeast part of Regina and the rural area stretches out to the Qu’Apelle valley. - The current MP and Conservative candidate is \ who currently serves as Speaker of the House of Commons. 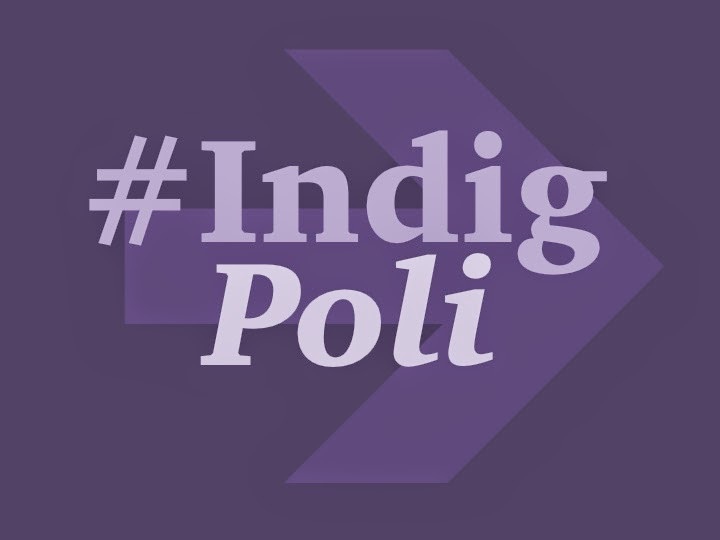 - The Aboriginal population of the riding is 22.5% (2011) of total Canadian citizen population. Piapot First Nation owns the Creeland Mini-Mart in the riding. 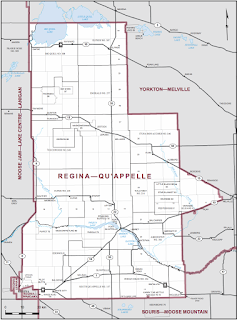 - In addition to the urban Aboriginal community Regina, Regina-Qu’Apelle includes many Cree (Nehiyawak), Saulteaux (Anishinabe) and Assiniboine (Nakoda) First Nations throughout the riding.